I write manuals for F-16 mission planning software. 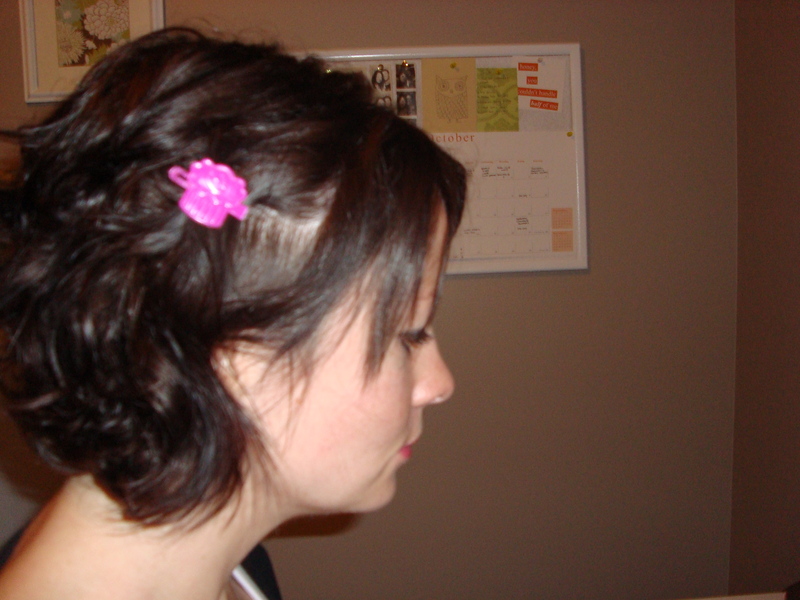 Today I wore a pink cupcake barrette in my hair and pink glittery lipgloss. To the office. Because I am a serious professional.